Hello, fellow book junkies! 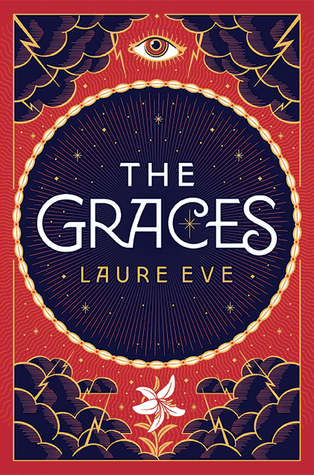 I can’t recall the last time I read eleven books in a single month, so May might just be a new record.This month also rang in my first exposure to Netgalley ARCs, which included The Graces, a book I really enjoyed, and The 52nd, a book I really didn’t. Is there a word that encompasses comics, manga, and graphic novels? “Graphic narrative,” perhaps? Whatever the term, I read three of them this month, a personal trend kicked off this year by my fabulous blogger friend Carolyn @ A Hundred Thousand Stories recommending the 2015 female version of Captain Marvel, which I adored. Carolyn is funny and so, so smart when it comes to books, so I hope you get a chance to check out her blog. Well written, atmospheric, and dark, this is the tale of a new girl in town who longs to be accepted by the Graces, three witch siblings who are the most popular kids in high school. Bonus points for the English seaside setting. Expected publication date: September 2016. Goodreads review. 5 stars. Cassel is the only non-magical son of a family of con-artist magic workers. Entertaining, with excellent world-building. The audio book was narrated by Jesse Eisenberg, whose reading style isn’t my favorite. I’ll read the next book in the series, The Red Glove, the old-fashioned way. 4 stars. Immortal Aztec demigods attempt to save a mortal girl from an ancient curse. Oh, what potential this story had, but the silly, rambling tale just didn’t work. Goodreads review. 2 (generous) stars. “Two boys. Two secrets.” In The Art of Being Normal, we get a taste of what life might be like in a London low-rent district similar to the NYC projects. More importantly, we get to view the world through the eyes of two sympathetic, believable high school students trying to be true to themselves. Yes, there are heartbreaking moments, but ultimately this is an uplifting story about what people can accomplish when they believe in one another and themselves. Goodreads review. 5 stars. 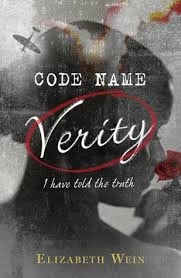 There are a ridiculous number of F bombs and explicit sexual descriptions littered throughout this book. That being said, the adventure this band of jazz camp dropouts goes on is totally entertaining. Writer Jesse Andrews is genuinely funny and totally gets what it’s like to be in a band. Narrated by excellent, fast (!) reader Michael Crouch, whose impressive narrating credits also include The Serpent King, Simon vs. the Homo Sapiens Agenda, Salt to the Sea, and Magonia. 4 stars. Good guys? Bad guys? Who cares? 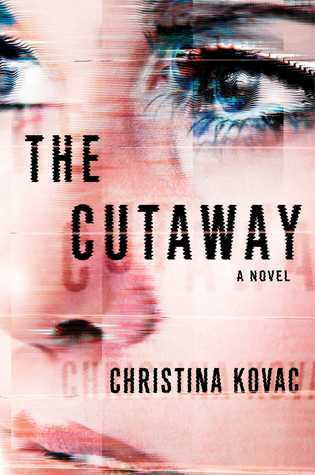 Enjoy Schwab’s morally conflicted ride, with characters unlike any you’ve read before. 5 stars. This moving story sure did make me cry at the end. The plot is so smart. And, oh, what a great character Queenie is. If only I hadn’t had to drag myself through minefields of overly technical details about engines and piloting airplanes. In the end, Queenie was worth it. 3.5 stars. Ms. Marvel is a girl from a loving, immigrant Pakistani family who has to navigate her way through becoming a superhero. A smart, relatable, girl of color does the rescuing–fun read. 4.5 stars. I have a new crush, and his name is Ballister Blackheart. 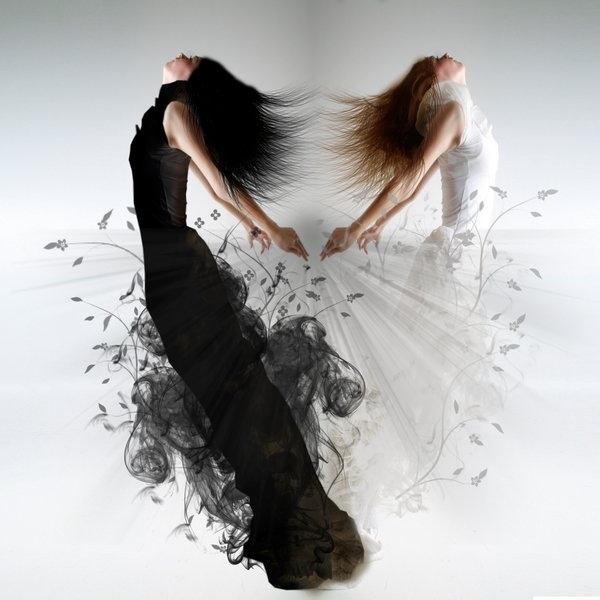 Talk about morally ambiguous characters! 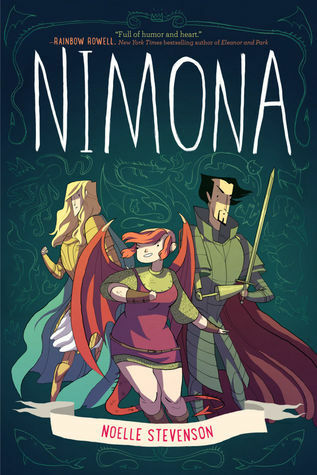 Nimona is quite a character, and the story takes a surprising turn. 4 stars.